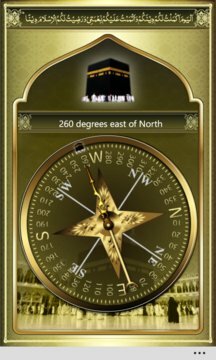 Qibla FInder is compass application to help Muslims find direction to Qibla from any where in the world. 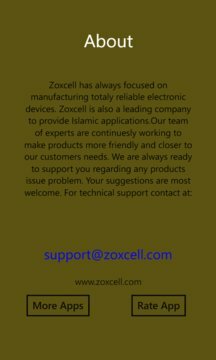 This application is using your location to find out correct Qibla direction. You can control the access to location service by setting location service on/off in the settings. No location data is saved or transmitted elsewhere.